येशु Of Nazareth - (Photos from the Movie. येशु played द्वारा Robert Powell.). चित्रो from the Movie, "Jesus Of Nazareth." येशु portrayed द्वारा "Robert Powell." EXCELLENT FILM FOR EVERYONE!!!. 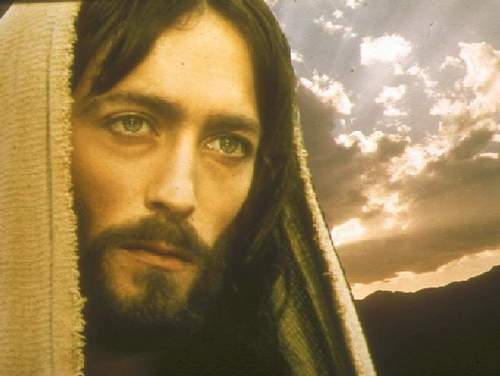 HD Wallpaper and background images in the येशु club tagged: jesus god jesus of nazareth robert powell movie julietatheart excellent film for everyone jesus photos my best friend.